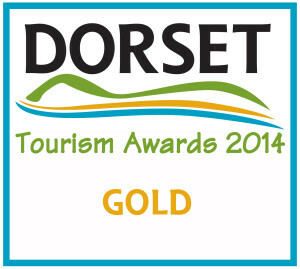 Double Gold at Dorset Tourism Awards! 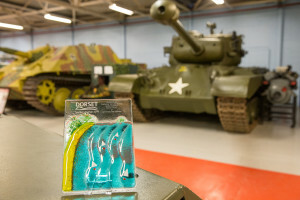 Thursday 16th October 2014 saw the 2nd annual Dorset Tourism Awards event held at The Tank Museum, Bovington. 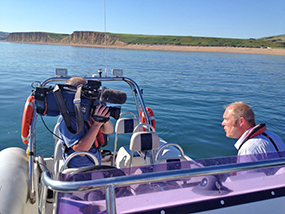 Nominated in 2 categories this year, team Lyme Bay RIB Charter descended en mass with staff & friends to this black tie event. In the Best Activity, Experience & Sport category, Studland Stables placed bronze and Jurassic-Electric silver with LBRC taking the gold! The final award of the evening was for Outstanding Customer Service which went to LBRC owner, Simon Miles. 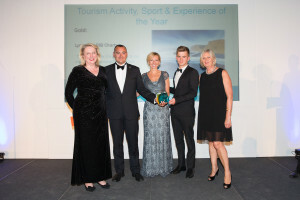 Winners from the Dorset awards are now ‘fast tracked’ into the South West Tourism awards with a possibility of getting into the Visit England Awards in 2015…. Watch with space… we will keep you informed of any progress we make! and the pictures from our evening can be found here on our Facebook page – Please have a look and don’t forget to LIKE our page! and lastly to the all of LBRC staff whose hard work and dedication makes going to work more like just hanging out with your buddies!